Jammu, May 10: Asserting that Pakistan should be declared as a ''terrorist state'', senior BJP leader and former union minister Chaman Lal Gupta today urged the Centre to work to mount international pressure against Islamabad to curb terrorism. Addressing mediapersons at the state BJP unit headquarter here, he said global pressure should be mounted against Pakistan to stop this ''nonsense'' or face consequences. 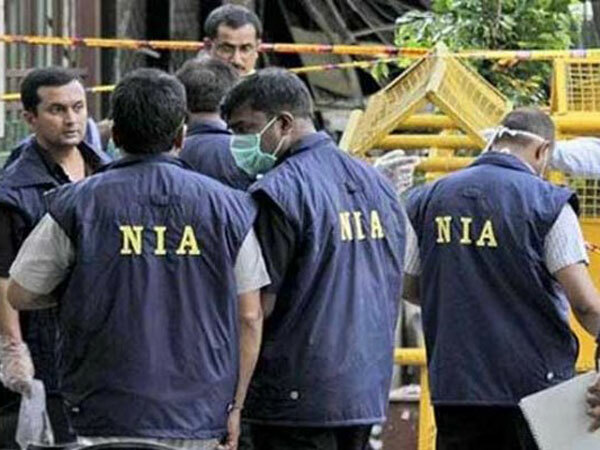 ''India should also demand that Pakistani ISI be placed under international scanning for breeding and designing cross-border terrorism,'' Mr Gupta added. Prof Gupta accused the Congress-led coalition in the state of failing to implement the assurance given by Pakistan President Pervez Musharraf in which he had publicly said that no Pakistani soil would be allowed for cross border terrorism. Criticising the Congress-led government's policy in dealing with the terrorism and Kashmir issue, he said ''gun and peace process cannot go together. It is deplorable that in Congress regime, the Centre is indulging in the rhetoric of peace process without forcing Pakistan to stop bloodshed and killings of innocents.'' ''Congress has totally failed to protect life of people which is evident from the barbaric act of terrorist attack in Doda and Udhampur last month. 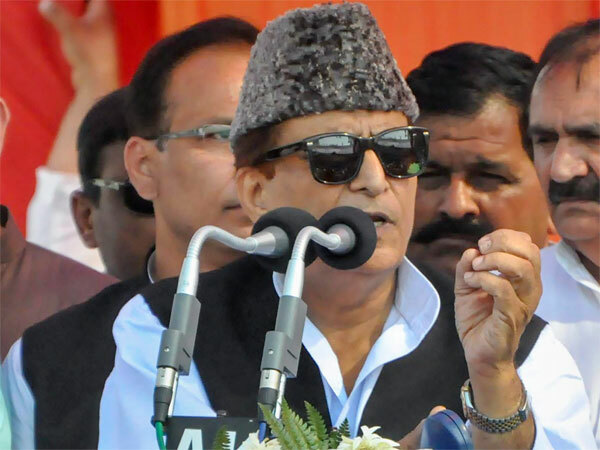 The BJP leader said, ''non-seriousness'' of the government had led to continued demonstrations by a large number of people including the victims of massacre in Kulhand-Thawa at the district headquarter of Doda for the 9th day today. ''While the demonstrators are demanding establishment of security posts at strategic places and provision for modern weapons among other things to strengthen the Village Defence Committees (VDCs), they are being provided with obsolete 303 rifles'' he said.